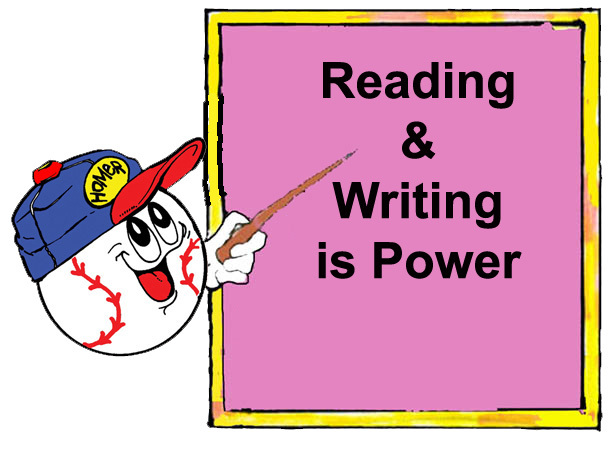 "Slide into Reading and Writing"
LuckySports,inc worked closely developing the Bullying Awareness & Literacy Program with Richard Astro, PHD - director of education and service programs for the New York Mets and Provost Emeritus at Drexel University. The program was developed to strengthen the basic elements of literacy – reading and writing – to elementary children plus gender equality. 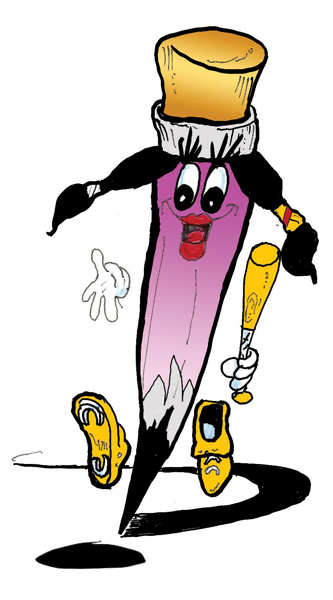 The program employs a baseball theme and sport cartoon characters as a vehicle to help them experience the fun and enjoyment of reading and writing. 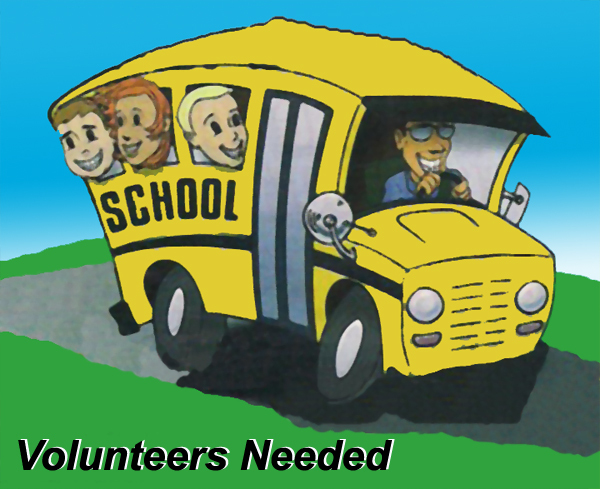 Our objective is simple: to turn a child’s passion for sports into a love affair of reading through books and learning materials that educate, entertain and inspire readers, especially young readers. We at LuckySports,inc are committed to producing the highest-quality educational resources across a variety of sporting subjects and age levels. 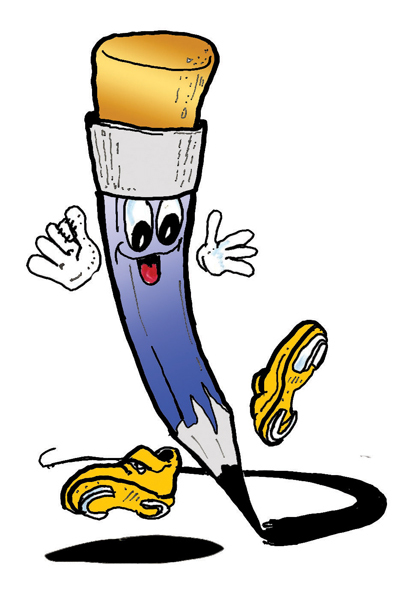 LuckySports,inc envisions children will be able to open the literary door and experience the wonderful world of the written word and to be able to express their thoughts and ideas better through their readings and writings. And hoping this program of reading and writing could spell the difference between growing up literate or illiterate. 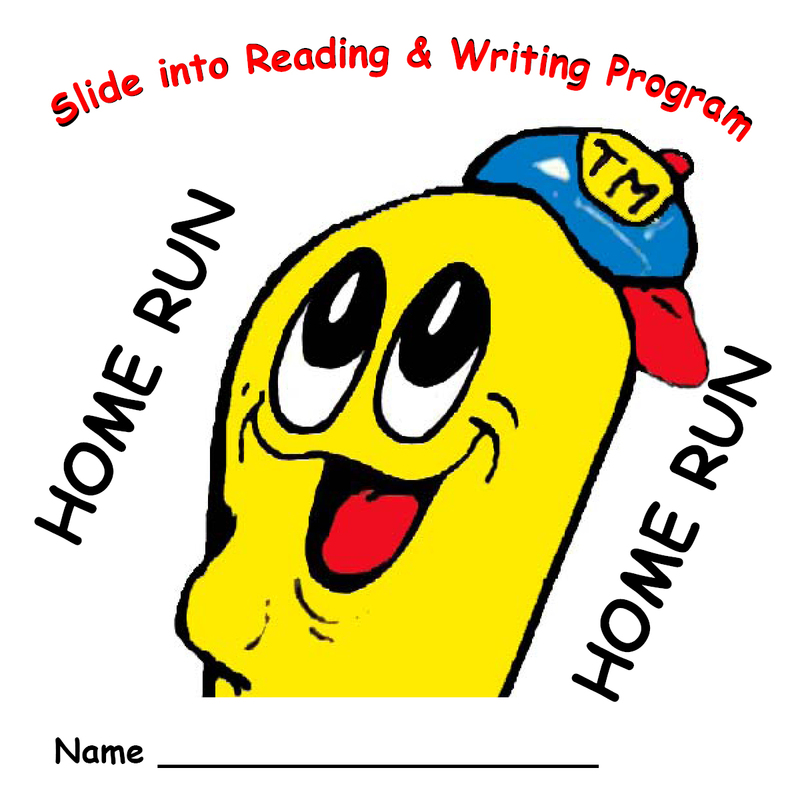 Our "Slide into Reading and Writing" Program for schools was successfully introduced as a pilot program to the Binghamton School District, New York last year in partnership with the New York Mets. The message was simple at Binghamton's Horace Mann Elementary: More reading and writing, and less bullying. Students heard the message from several B-Mets players visiting the Binghamton school. The players read some of the kids favorite children books along with our LuckySports books to students, hoping they will read fifteen minutes a day for nine days. 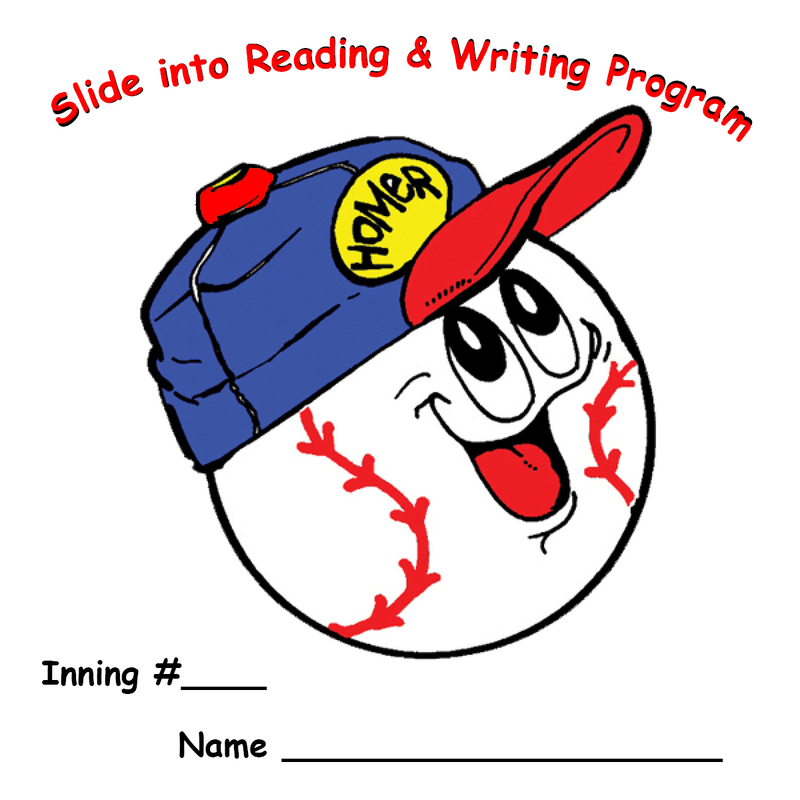 For each 15 minutes of daily reading (called an "inning") students received a paper Homer with their name on it to line the school hallways. 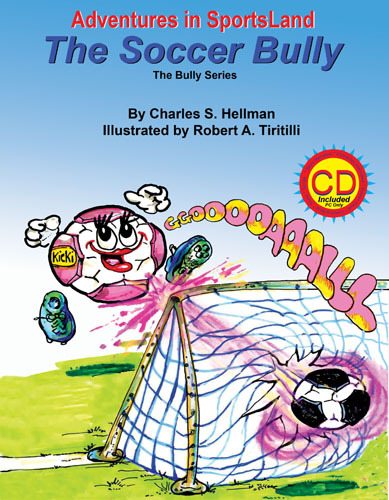 Once a student reaches 9 innings, he/she has earned a paper Slugger with their name on it entitling them to “The Soccer Bully” book as their reward. Do you wish you had a bookworm? Children turn into lifelong readers for all kinds of reasons. Here are some tips for nurturing a love of reading that could last a lifetime. Children become lifelong readers for all kinds of reasons. Sometimes there's one key book that captures a child's imagination and opens him/her up to the exciting world of fiction. Other times, a teacher who assigns interesting books in class sparks a desire for more big ideas and fine writing. In some cases, parents influence their child's appreciation of books by sharing their own love of literature and modeling reader behavior -- always having a book to read, taking books on vacation, reading before bedtime, making regular trips to the library and bookstore, etc. Read aloud: This comes naturally to lots of new parents, but it's important to keep it up. Kids will enjoy it longer than you think. For babies, toddlers, preschoolers, and children in early elementary school, it's wonderful to have a child on your lap, snuggled next to you on the couch, or drifting off to sleep in bed as you enjoy picture books together. 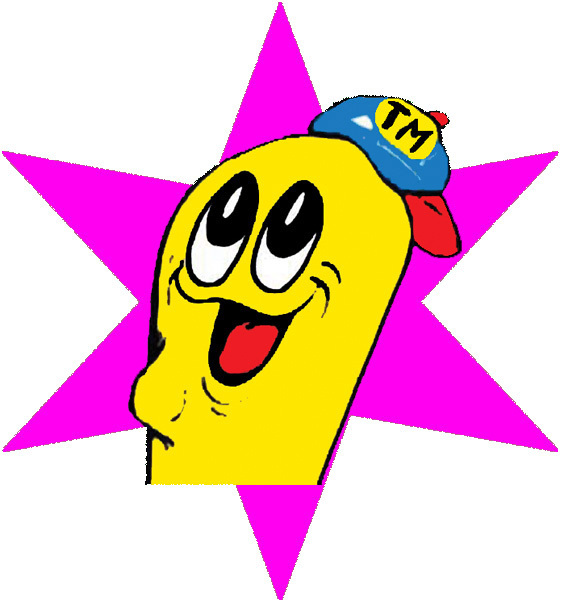 You may have to read your child's favorite a hundred times, but just go with it. Your child will remember the closeness as well as the story. And try nonfiction for those who are curious about pirates, Vikings, robots, castles, history, sports, biography, animals, whatever. 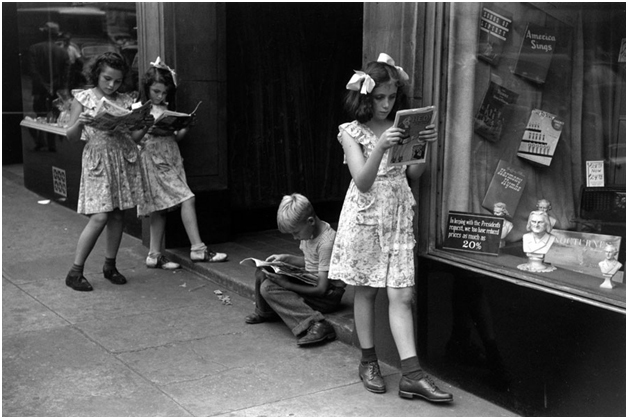 Many parents think that as soon as their youngsters learn to read on their own, they no longer need to be read to. But kids still love it and benefit from it as they hear the rhythm of the language, learn correct pronunciation, and get to relax and just take it all in. Kids will get the idea that there's something worthwhile in books and that there's something special about time spent with a parent. Savor the series: It's common for kids to become book lovers for life after getting hooked on a series. And there are lots of good ones that keep kids hungry for the next installment. Feed the favorite-author addiction: Once your kids finds a writer they love, they may want to read all of his/her books -- a great excuse for a trip to the library or an opportunity for book swapping among friends and classmates. Count on the Classics: Books are called classics because they continue to engage readers generation after generation. There are no guarantees, but you could try introducing your kids to books you loved as a kid and see which ones click. Find Books About the Things Your Kid Loves: If your child adores horses, librarians, booksellers, and Internet searches will help you find books on any favorite topic. Funny Is Fine: Some parents wrestle with letting their kids read edgy humor books about kids getting in trouble. 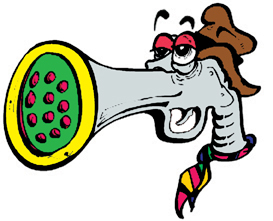 Talk to your children about the content, but keep in mind that kids like these books not because they want to imitate the characters' actions but because they can live vicariously through their bad behavior. Humor is a great pathway to book loving. Comics Are OK: Graphic novels are among the hottest trends in children's publishing, and they can get kids hooked on reading. For some students, the message goes further than academics. "Our students in grades two and three will be writing stories related to bullying and we're going to be working with the Mets on reading and anti-bullying," says Peter Stewart Principal at Binghamton's Horace Mann Elementary School. The principal says the elementary school serves as the foundation for not just education, but character building as well. Reading may be fundamental, but too many boys in middle school lack that critical educational building block. For the last decade, educators fretted over the academic gender gap -- girls outperforming boys on standardized tests -- yet the divide remains obvious in reading. There is plenty of blame to go around -- disengaged parents, uninterested publishing houses, distracting video games and teaching styles -- but not as many clear answers. "I would say there is a crisis," said Walter Dean Myers, a children's book author. "Too many parents have walked away from this idea ... that education is a family concept, is a community concept, is not simply something that schools do." Myers spoke recently at the University of Washington's Information School on "Books & Boys -- Making It Work!" The debate over whether boys are falling behind and in crisis has raged for years among academics, educators and writers. Reading remains one of their top concerns. In Seattle's public schools, sixth-grade boys trailed their female classmates by more than 10 percentage points in the standardized reading test in 2006. Reading often loses its hold on these children as they near and hit middle school, a time when reading and their social worlds become more complex. "A lot of times, when boys get to middle school they are feeling sort of disenfranchised from the educational" experience, said Pamela LaBorde, children's librarian at the Seattle Public Library's Ballard branch. The problem isn't necessarily that boys don't read, it's that they are often practical readers, LaBorde said, reading magazines and even manuals. "I think we feel like boys just aren't good readers because they aren't curling up with 'Little Women,' " LaBorde added. The reasons behind the reading gender gap are complex -- everything from cultural changes to behavioral differences -- but researchers know the brains of boys and girls develop at different rates. Myers offered other reasons, such as boys being typically more comfortable telling teachers to buzz off. They also may feel ignored. That's because the publishing industry tends to focus on girls, Myers said. "The publishing industry doesn't think there is a market, so they just don't market them," said Hayden Bass, teen services librarian at Seattle Public's Library's downtown branch. To engage male readers, books need to tackle their issues: what it means to be a man, walk away from a fight, play sports and even go to war, Myers said. "I've never had a male editor," the New Jersey-based author said. "When you see the books that win the awards, you see books that are much more suitable for girls." When Myers wrote "Fallen Angels," a teen novel about Vietnam, it was a big hit with male readers. "The basketball books I write make beaucoup bucks," added Myers, who has a new book on the Iraq war, "Sunrise over Fallujah," scheduled for release this summer. Experts say there are titles for reluctant male readers -- "The Outsiders" comes to mind -- just not enough. "The real requirement is that there is a male protagonist. Boys will not read books that have a girl protagonist," said John Martin, a Ballard novelist who writes for young adults, and started BoysRead.org this year to address the reading gap. The problem is not lost on local educators. Seattle Public Schools spent nearly $3 million over the past three years to create 600-book libraries for classrooms and outreach, and plans to spend more. In Seattle schools and elsewhere, a broader scope of reading materials is welcomed. Comic books are embraced, graphic novels are praised and audio books are seen as helpful. But like many student challenges, the first steps begin at home. "Getting kids reading ready by talking to them, by having conversations with these boys and telling these young readers that they have to join our society, we don't have to join theirs," Myers said. "You have to interact with your children." "To engage male readers, books need to tackle their issues: what it means to be a man, walk away from a fight"
If books are written about what it means to be a man, they should be written by men, and not by "sissified men", but by men with real masculinity, strong men. All contents copyright © 2014. LuckySports, Inc. All rights reserved.